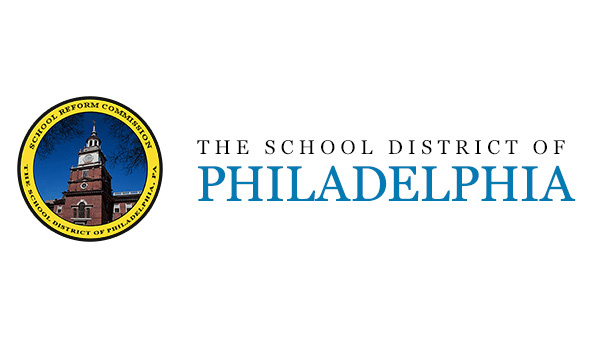 PHILADELPHIA (WPVI) -- The School District of Philadelphia will close all public schools at 12 p.m. Tuesday due to the excessive heat in the forecast. Early Childhood Centers will also dismiss at 12 p.m.
District officials said all after-school activities, including all athletic programs and professional development classes scheduled for Tuesday, will also be canceled. The general public and media are encouraged to monitor the District Web site at www.philasd.org for further details. Updated information will also be posted on the District's Information Hotline at 215-400-INFO (4636). The National Weather Service has issued a heat advisory in effect from noon to 7 p.m. Tuesday. Forecasters expect temperatures in the low to mid 90s and dew points in the low to mid 60s for a heat index in the upper 90s. Forecasters warn that the heat and humidity may cause heat stress during outdoor exertion or extended exposure. They urge people to drink plenty of fluids, try to stay out of the sun and in air conditioning, and to check on relatives and neighbors.